Capernaum, Inc. is a registered 501(c)3 non-profit corporation. You may make a one-time or recurring donations here. 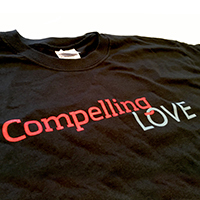 You may purchase a copies of ASK or Compelling Love on DVD below, as well as ASK t-shirts in sizes S, M, XL, XXL, and XXXL. Prices listed below include shipping and handling. 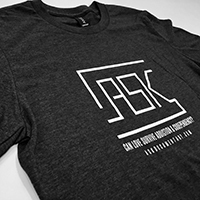 ASK is available to watch online or download for free. But if you wish to have a copy on DVD, order here. 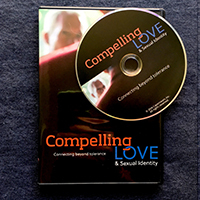 Compelling Love & Sexual Identity is available to watch online or download for free. But if you wish to have a copy on DVD, order here.